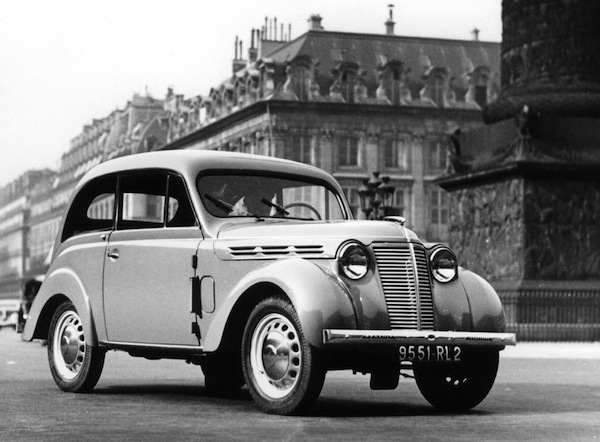 After surging by 17% in 1936, the French new vehicle market returns into negative 1937, mainly due to a wave of labour disputes, strikes, and worker unrest that spread throughout the French automobile industry and affected sales. The market as a whole is down 3% to 184,998 units, that includes 163,967 private cars and 21,031 trucks, both also down 3% on 1936. The market share of foreign cars drops even further, to a minuscule 4% of private cars and 7% of trucks. Based on data from French colonies, Citroen, Renault and Peugeot should be dominating the brands ranking this year but it is difficult to estimate which one is on top.